of hiking and biking trails, followed by a leisurely visit to a nearby winery. 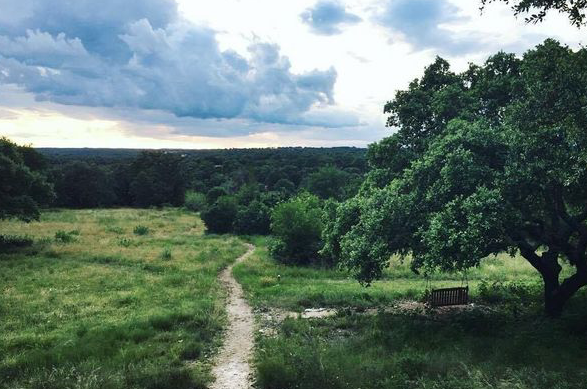 The Sage Hill Inn & Spa is in an ideal location near Austin, right in the middle of the Hill Country Wine region, a few minutes from the Salt Lick BBQ, yet only fifteen minutes from the San Marcos Outlet Malls. You’ll feel a million miles away from the hustle and bustle but be able to drive there in no time!